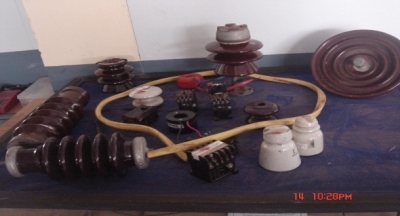 Electrical engineering deals with the study and application of electricity, electronics and electromagnetism. The engineering stream developed in the late nineteenth century after commercialization of the electric telegraph and electrical power supply. It now covers a range of subtopics including power electronics, control systems and signal processing. 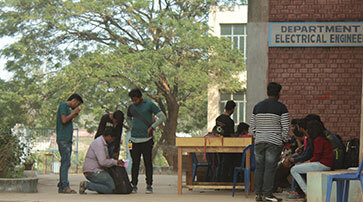 The department of Electrical Engineering was established in the year 1998 at ABIT with the approval of AICTE. 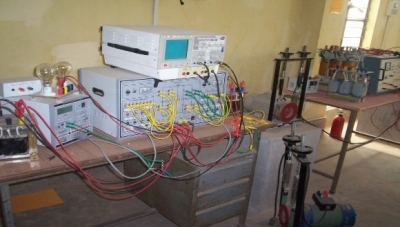 Over the last two decades the department has established itself as a centre of excellence for advanced electrical engineering studies in the state of Odisha. 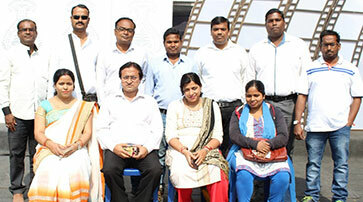 There are dedicated teaching staff members with Post Graduate qualifications from reputed Institutions. This department has a number of well equipped laboratories and one departmental library and provides excellent facilities for learning. This department has already produced a number of students, who have already been employed in different National and Multinational companies and some are pursuing higher studies in IITs and NITs. 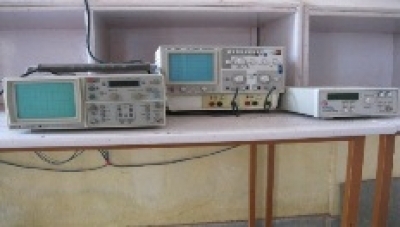 During 2011-2012, our department has established new advanced laboratories by utilizing institutional grant from AICTE. Rock Mechanics Laboratory, Electrical Machine Laboratory, Control System Laboratory and Power Electronics Laboratory for their upcoming Degree stream. 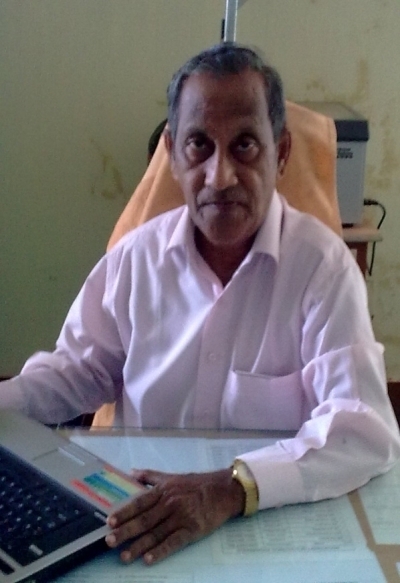 At present he is working as H.O.D of Electrical Engineering Department at A.B.I.T, Cuttack since about eight years. 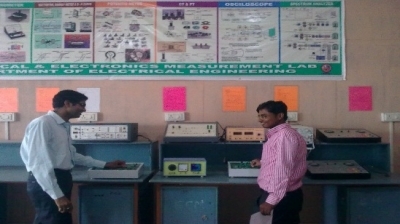 He has procured, erected and commissioned all the machines in our Power Electronics Lab, Drives Lab, Power System Lab and Electrical Machine Lab under MODROB scheme of AICTE New Delhi. 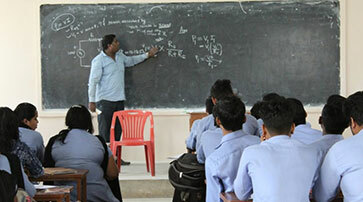 He is a Life Member of Indian Society for Technical Education (ISTE). 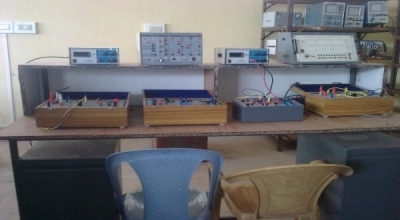 We have the following laboratories in this department. 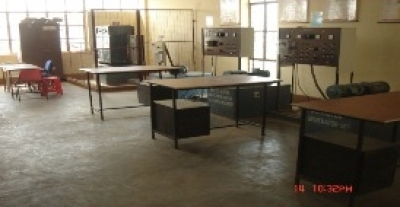 In addition to the lab setup, R&D cell, departmental library and a museum on electrical projects is also maintained by the department.